This year has been an exciting one, beauty wise. You wouldn't think you can still discover new things when you own so many already, but there are novelties all the time. The skin issues I had back during the Spring made me revisit my skincare routine as well as my makeup, and with the Pixiwoo course and the shopping in England, I definitely discovered more great makeup products. However I don't want this favorites list to be hopelessly long, so I am going to limit myself to (sort of) 12 products that really stayed with me all year, and possibly that were discovered this year as well! Although I am still the biggest fan of Bioderma in the world (and have been for SEVEN years, that's quite a commitment), I do enjoy the Taaj micellar water and its fresh smell, particularly in warmer weather. I also love that it doesplum up the skin! I certainly can't use this daily, but a couple of times of uses of this each week are great for chemical exfoliation, making the skin baby smooth and keeping little blemishes at bay! Definitely a skincare revolution for me, this cured my Winter dermatitis and I have used it on my face every time it has gotten a bit too irritated for my liking. This is just so efficient, and you can wear it under makeup too. Perfect combo of day and night products for me. They help me keeping the area smooth, helped making dehydration lines disappear, and the gel one is just perfect under makeup. 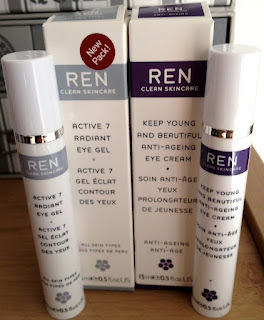 REN was definitely a great discovery of 2012 for me and these products have become staples in my daily routine! It's really a funny thing, that little brush, nowhere as fancy (or expensive!) as a Clarisonic but extremely effective at keeping pores clean! Can't be without it anymore! 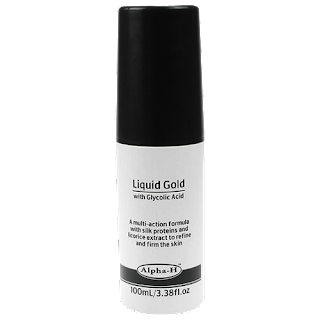 A fantastic launch of this year, this tinted moisturizer evens out the skin very well and makes it look smooth and flawless. 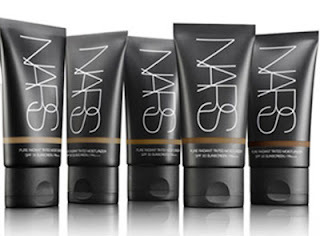 It's, in my opinion, more covering than most tinted moisturizers while still being very lightweight. Too bad that all the shades seem to be very yellow so it's not for everyone, but it's a great product that I've been using a lot. Not a new one, but definitely a much loved one that I actually had to repurchase this year after using up (wooot!) a whole bottle, which never happens to me. 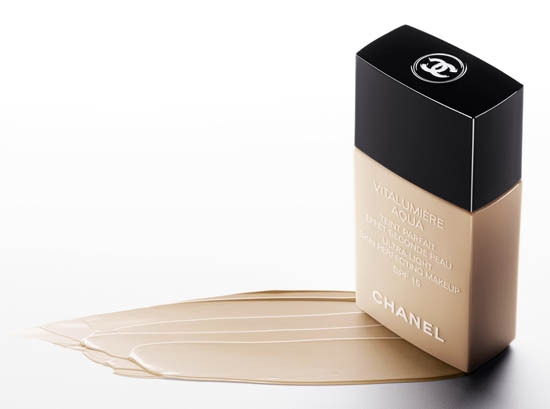 My only complai is that it has alcohol in it and I can't wear it when I'm very dehydrated, but I haven't found another foundation that looks as beuatiful on me or that I love as much. This first palette was a gift and since then I have been hooked! I now have 3 of them. 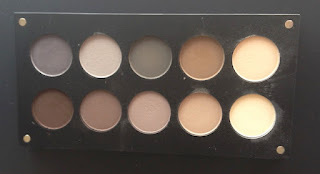 I do think that the quality, pigmentation and texture of these shadows can't be beaten, especially for the price - and the freedom system is just great. Too bad I don't have direct access to it but I definitely want to get more. 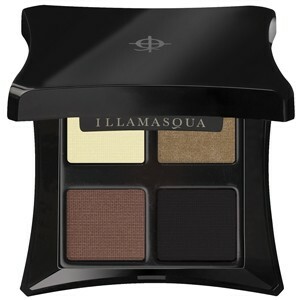 This has to be my most used brand of eyeshadows this year. 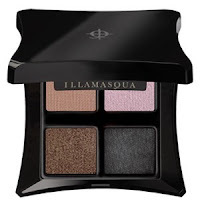 After my Inglot palettes, the Illamasqua ones are the ones I've used the most. Illamasqua used to lack on the eyshadow front with chalkiness issues, but they haev greatly improved and there's nothing not to love about these palettes. 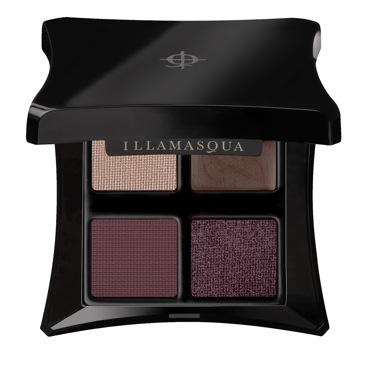 The liquid metals in the 2 palettes released with Generation Q (best collection of the year in my opinion) are also gorgeous bases. 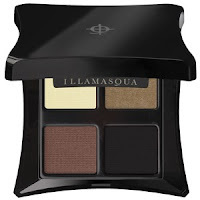 I am absolutely in love with these 3 palettes and hope they release more next year! Most worn blush of the year, and this picture isn't doing it justice: Naked Rose is a pink with a hint of beige that is just so wearable for every skintone. It goes with any makeup. 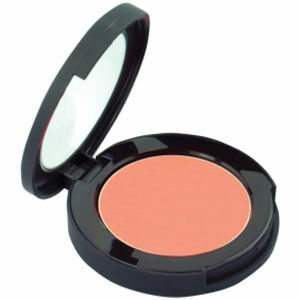 You could practically live with just this one blush and be set for life (I love blushes too much to do that though). 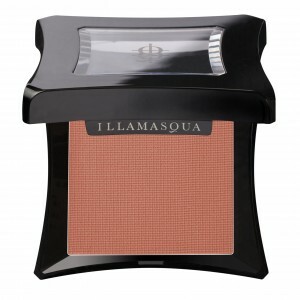 If you can purchase one blush from Illamasqua, get this one! Sadly, Jemma Kidd is going out of business so I'll never be able to purchase this again but I wanted to mention it because I've used it so much: the peachy color is beautiful and the cream to powder finish is gorgeous and easy to blend. Really sad about not being able to further discover this range. That's it for 2012. I'm excited to discover more new things next year. Are you, too? And what were your favorites this year? Naked Rose has been on my list for so long, really should treat myself! 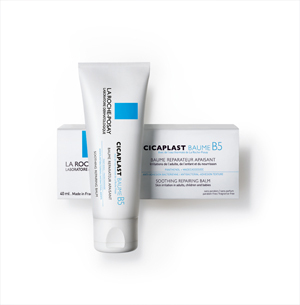 one question concerning cicaplast B5 : do you use it daily in winter or when your dermatitis come back ? Hi Anne, no I don't use it daily, it would be overkill. I use it when symptoms come back and my skin gets irritated - I don't wait till it's dramatic, though!